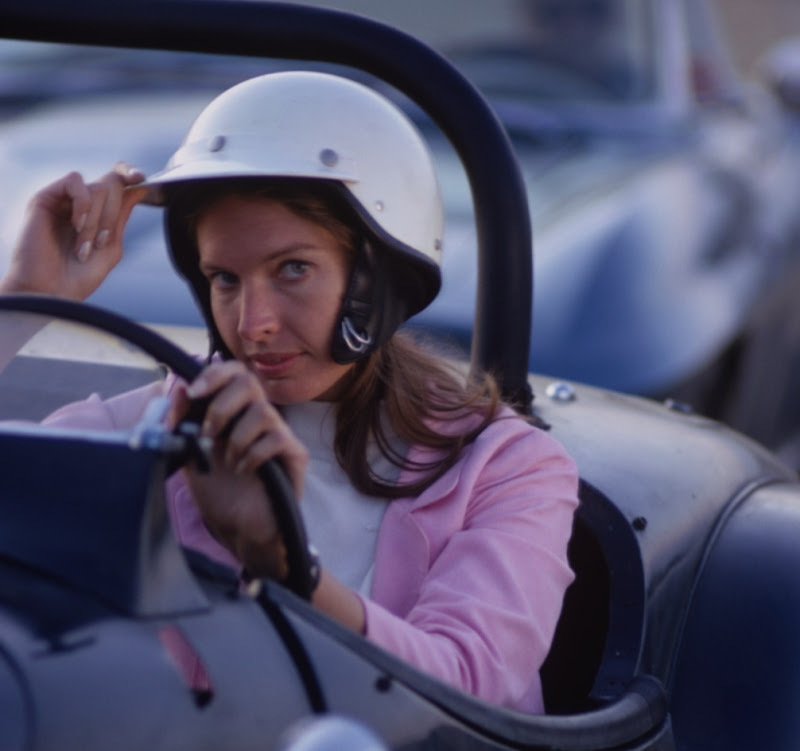 Photos of American race car driver and aerospace engineer Janet Guthrie by Susan Wood, 1967. 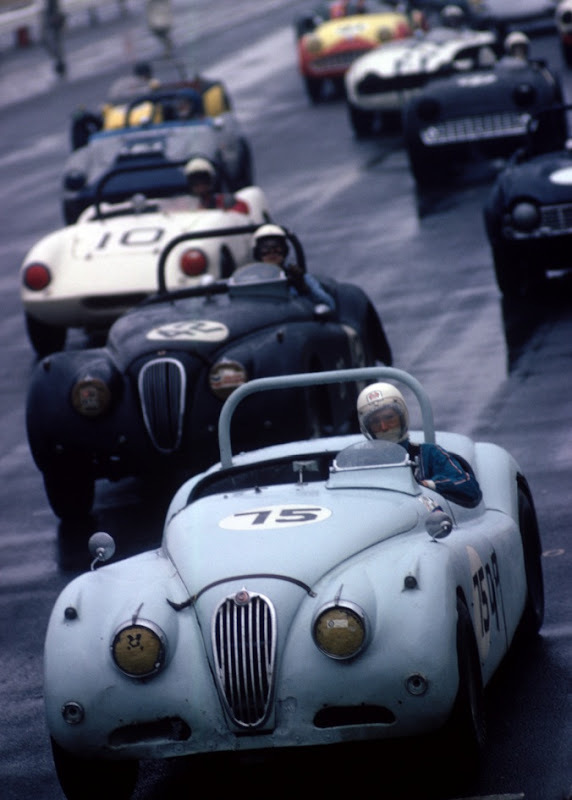 Guthrie was the first woman to qualify and compete in both the Indianapolis 500 and the Daytona 500. "She done a helluva job. The woman drove 500 miles with a broken wrist. I don't know if I could have done it. "—Gordon Johncock (on the 1978 Indianapolis 500) Keep up with Tomboy Style elsewhere: INSTAGRAM | TWITTER | FACEBOOK. Saw her run at Ontario in her memorable 1977 year. She didn't win that race (I recall Cale Yarborough won) but it was exciting when she led for a few laps.